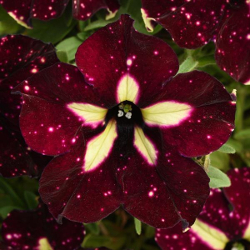 We carry the best selection of annuals, perennials, and exotic plants in Sterling Heights. Eckert’s Greenhouse & Perennials is known in and around Sterling Heights for our huge variety of plants. From the rare and unusual, to the preferred and popular, we deliver the best plants and supplies around. Visit Eckert’s for all of your gardening needs. We guarantee that our plants will be healthy when they leave our home and go to yours. To ensure at-home success, plant according to label directions. Better yet, ask any of our knowledgeable sales staff for help. 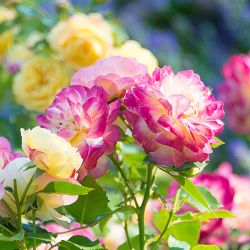 Choosing the right plants for your garden’s location is important for plant health. 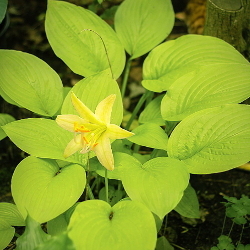 Sun loving plants won’t tolerate a shady garden and likewise too much sun can be damaging for other plants. Our staff will help to educate you on the proper care for your plants, but we’ve put together a quick sun tolerance guide here. 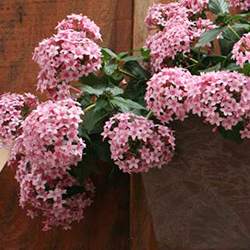 We create stunning pre-planted baskets to give immediate color to your patio or yard. Visit our store for a whole selection of pre-planted and gift items. Our plant and garden experts use companion plants to create mosquito repelling planters. Combining different colors makes for a fun, eye-catching basket on a patio. But, a bold and single colored hanging basket is striking. Our team of friendly gardening experts will give you tips and tricks to keep your plants thriving. They can also give you advice on the best plants to plant together. 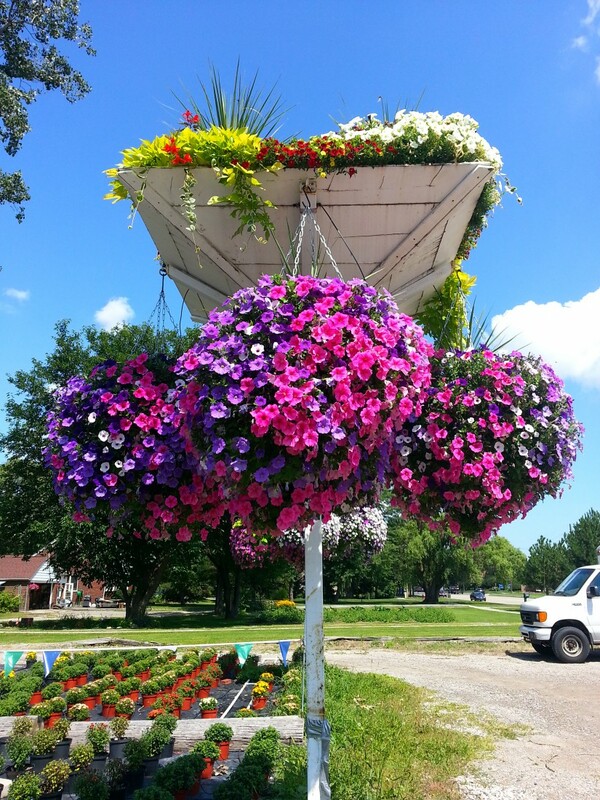 Visit our Sterling Heights greenhouse and see all the great hanging baskets and planters our staff is creating for the season! Monarch butterflies are an important pollinator, but as numbers decrease our ecosystem weakens. In 2010, Eckert’s became Certified Monarch Waystation #3795. Our mission has been to protect monarchs from the loss of milkweed in our community. We became a monarch waystation and we regularly host pollinator education events to bring education to our community. Your home, school, or business can help to preserve the beautiful monarch butterflies. Our staff assist you with selecting the right plants to start your very own monarch habitat.